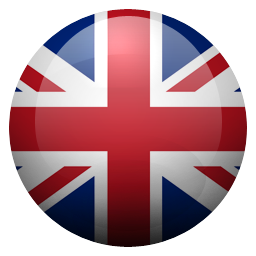 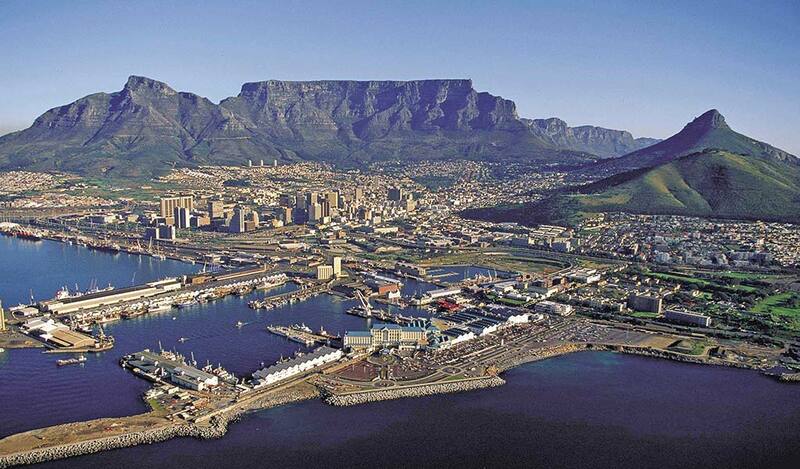 The incomparable diversity at the most beautiful end of the world leaves you spoiled for choice. 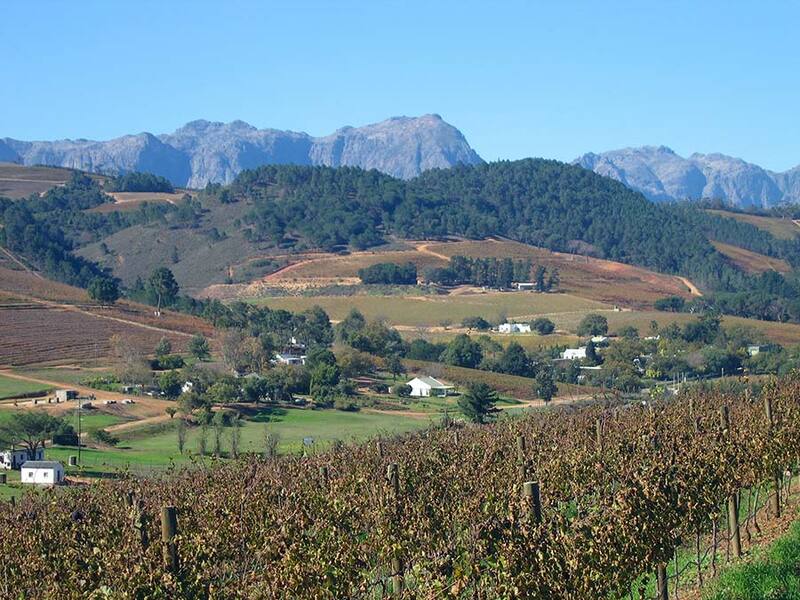 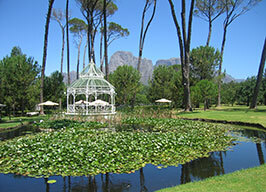 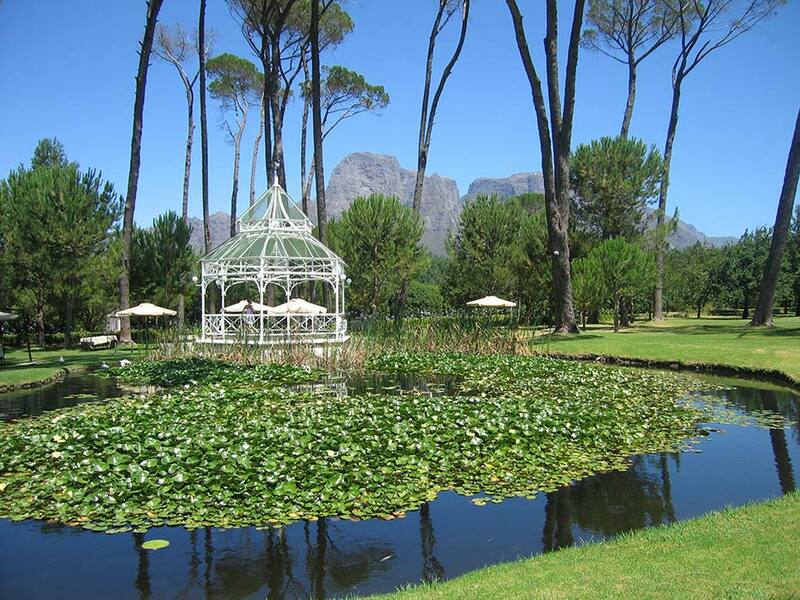 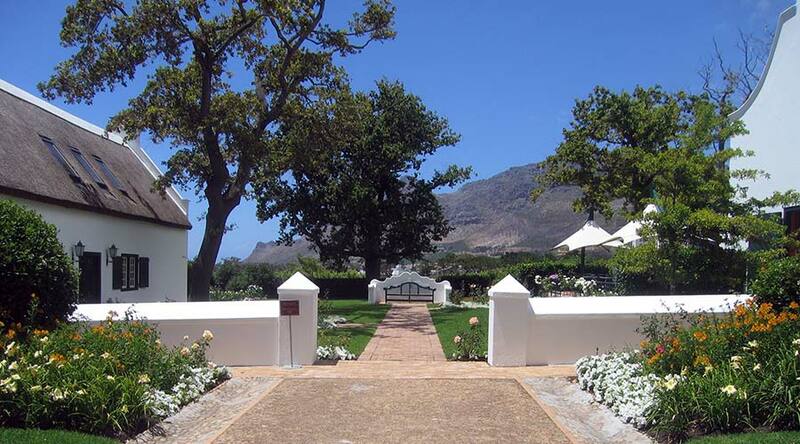 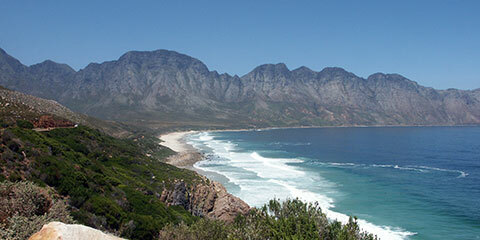 The Western Cape attracts visitors with its beautiful sandy beaches, stunning mountain scenery and beautiful vineyards. 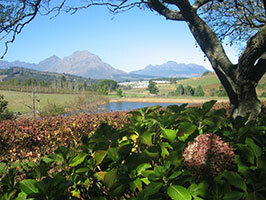 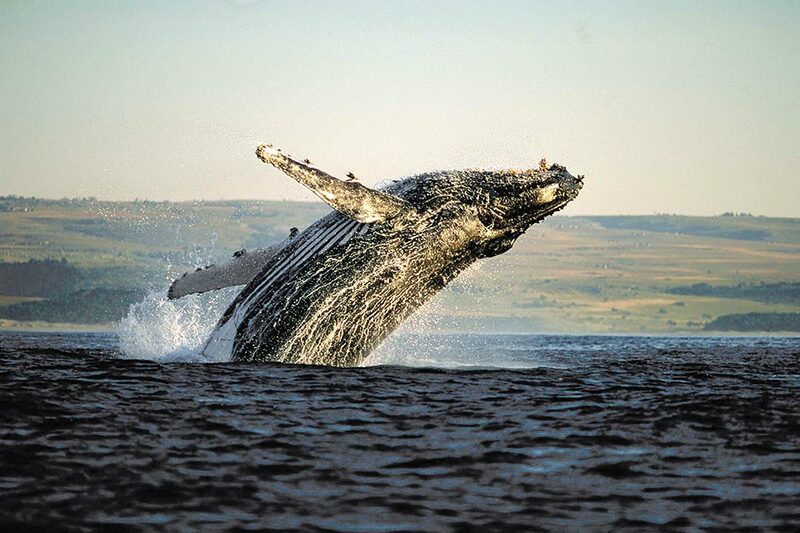 To the east stretches the "Riviera of South Africa" with the Garden Route along the Indian Ocean. 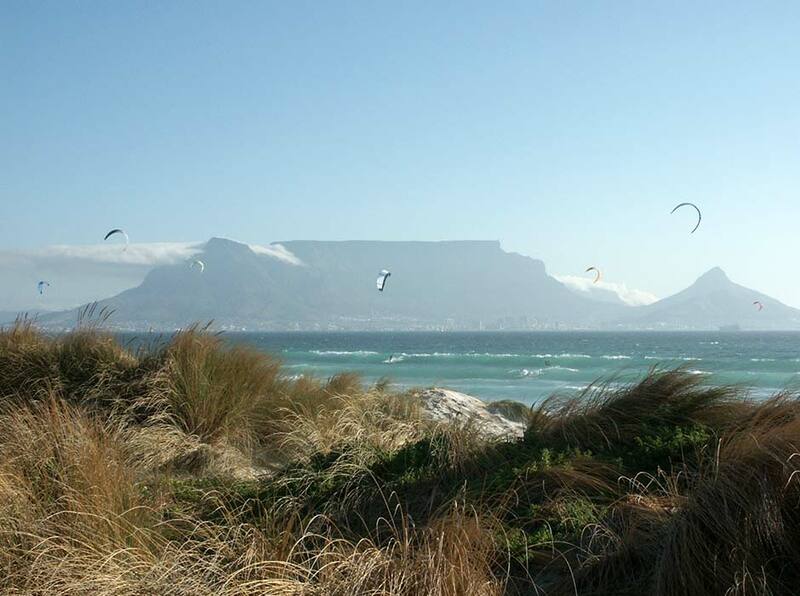 Here, miles of sandy beaches alternate with rocky coastlines and in the hinterland are the last remnants of age-old forests. 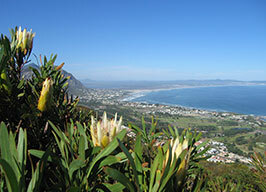 The west coast of South Africa attracts visitors with its endless white sand beaches and its open bush landscape, overgrown with fynbos vegetation. 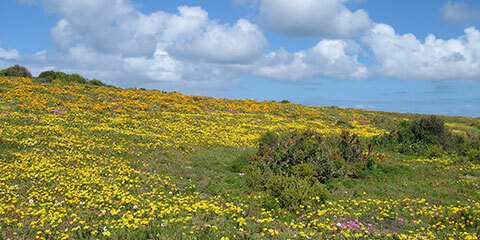 The west coast is probably best known because of its endless carpets of flowers that bloom during spring time in the "Namaqualand". 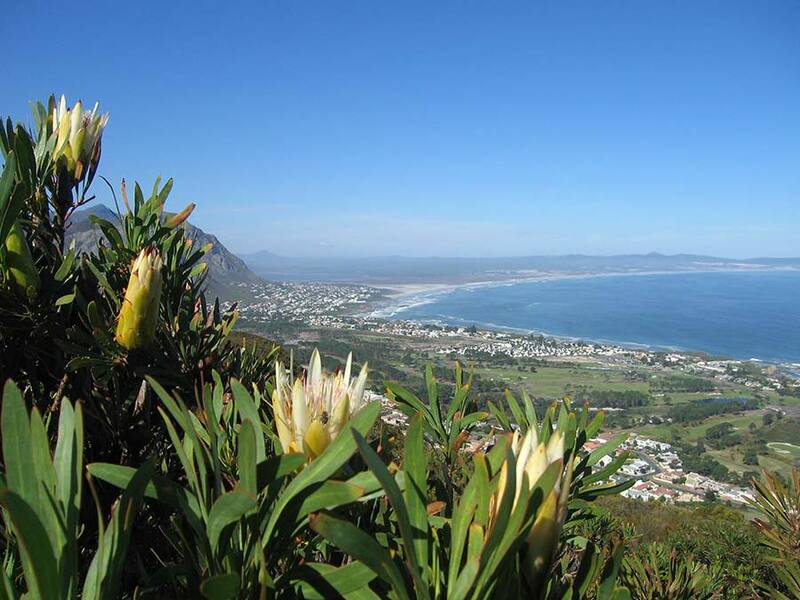 This natural spectacle and the nearby "West Coast National Park," but also the many idyllic and somewhat "old fashioned" towns along the coast offer inviting day trips to visitors to South Africa. 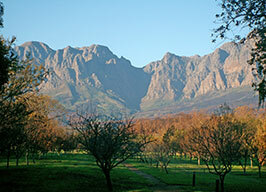 About 200 km north of Cape Town lies the "Cederberg Wilderness Area." 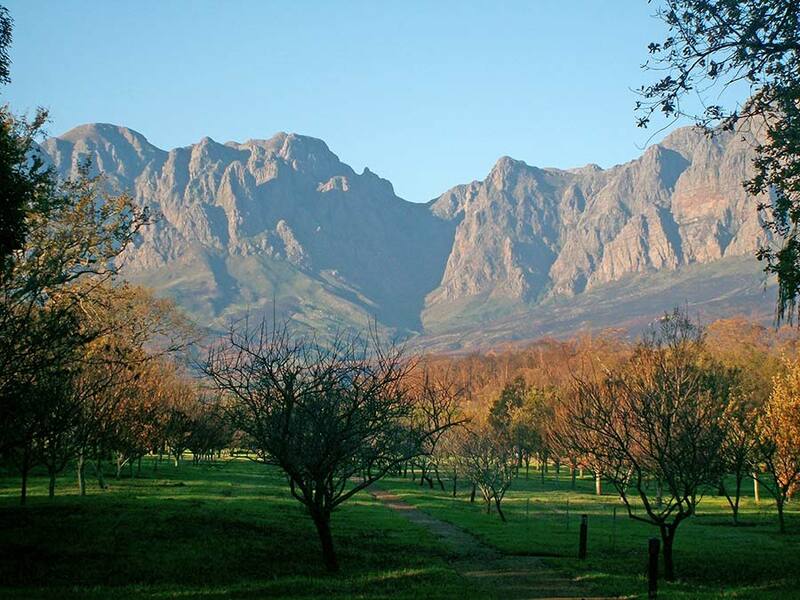 The Cederberg Mountains are renowned for their breath-taking scenery, the spectacular rock formations and the famous cave paintings of the Khoi, (former natives). 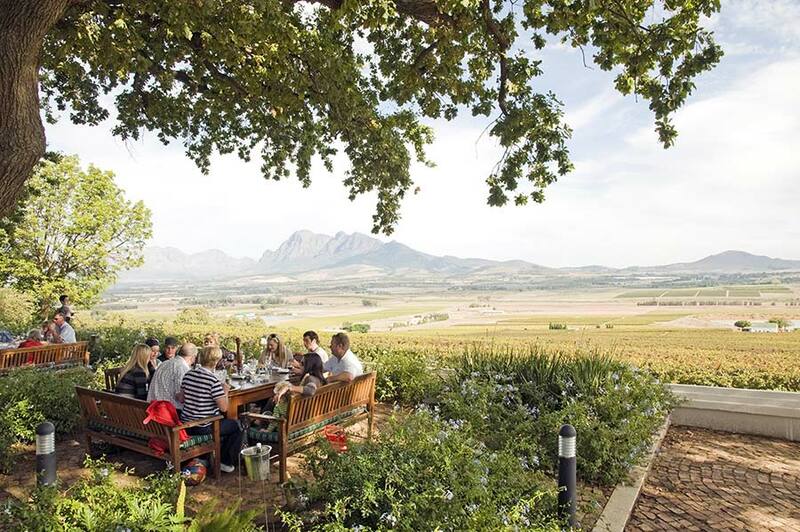 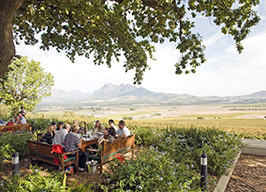 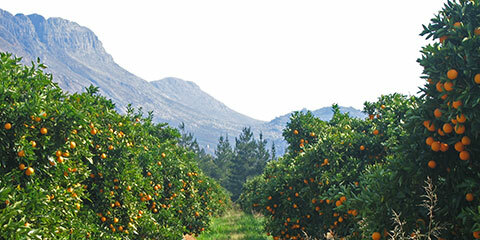 The drive from Cape Town runs along the west coast and through the beautiful "Citrusdal," one of the fruit-growing areas on the west coast of South Africa. 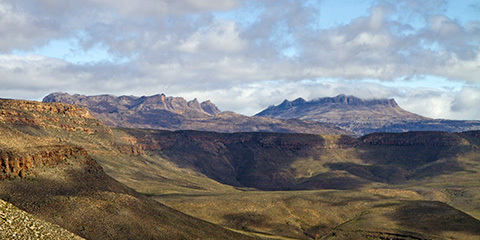 Extremely beautiful hiking areas characterize the Cederberg Wilderness Area. With a little luck you can observe extremely shy baboons, grey rhebok, Klipspringers, Billy Goats, steppe foxes, the lynx-like caracal, honey badgers and perhaps even a leopard in this area.